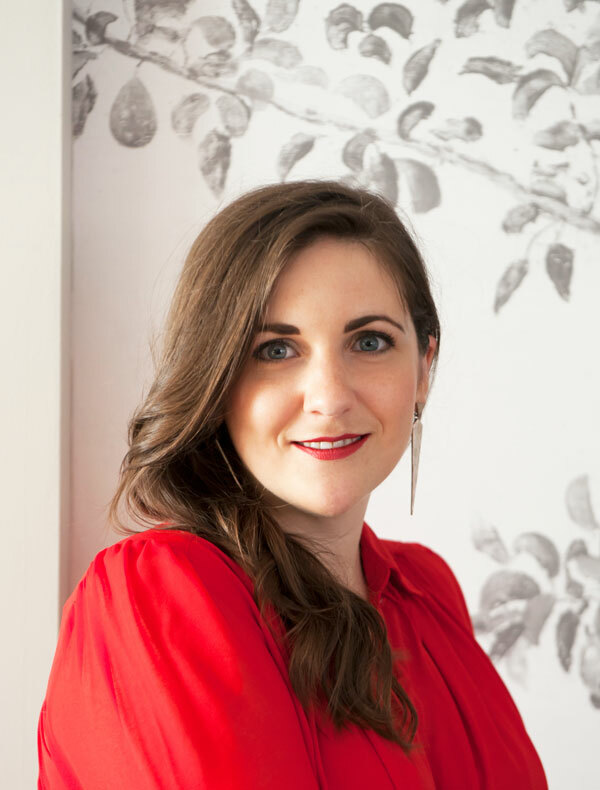 Sarah is a Chicago designer specializing in textiles, interiors, styling and product design. Tuft and Tassel is the name of her blog because 1) Alliteration, 2) Tassels are back and here to stay, 3) Tufting is a furniture technique, and 4) Sarah really loves animals, especially the fluffy ones. She believes the fun is in the mix and good design doesn't have to be serious. She lives in a condo called "Sean" with her boyfriend and cat and when she's not designing, scheming or sourcing, she can usually be found in the kitchen or on a porch. Subscribe to receive blog updates and to get your copy of Designer Secrets to Shopping for Vintage Online!